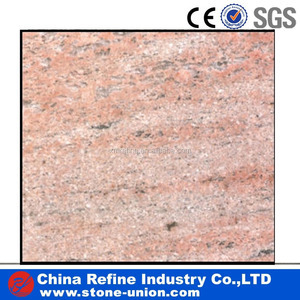 we are the professional stone factory which mainly producing all kinds colors of granite ,marble , . as we have our own Gangsaw machine ,so we buy the block and cutting in our factory directly . 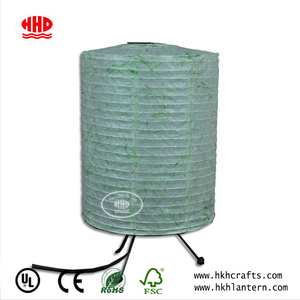 The third,We have professional QC to control the quality of all the products Price Terms FOB,CNF,CIF. 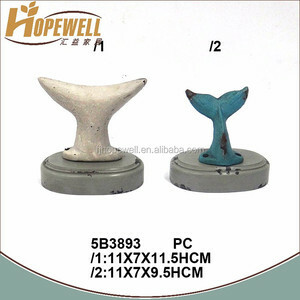 4 YRS Fujian Hopewell Decor & Accessory Co., Ltd.
we keep many items in stock and our MOQ is very low, you can mix up different items into one order by container. 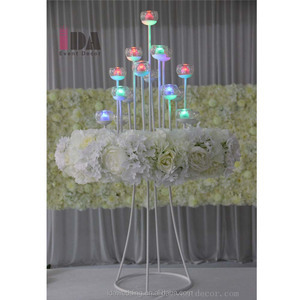 2. we have a whole series of products like table lamps, buffet lamps floor lamps, uplight lamps, wall lamps, pendant / ceiling lamps . 5. here is one-stop shop, you can mix many products into one order, like lamps, home decor, wall art, furniture etc. 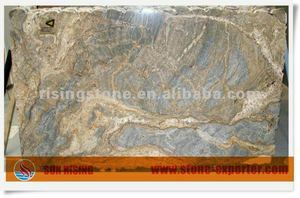 Color brown garnite, china ivory brown granite, imported ivory brown granite, natural ivory brown granite. Often veined with darker brown streaks, ivory brown granite can enhance cabinetry and tiles that are similarly colored. no variation,no crack,no mark These ivory brown granites are offered in the form of tiles and slabs in different shapes and sizes. And we will send you the loading pictures as soon as the loading have been finished. 8). 1, What is your time of making samples9 Usually we will take 1~3 days to make the samples. 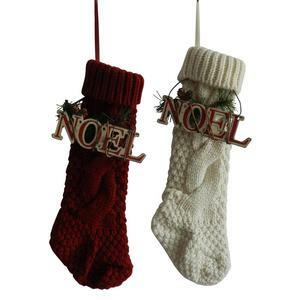 8, How about the samples9 We could send you the samples but the freight are charged. 4. Available Sizes: big slab: 2800up x 1600up x 15 / 20 / 30 mm etc. 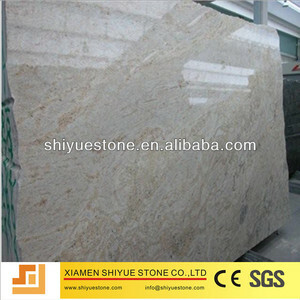 is a professional stone company which specializes in Marble, Granite and Quartz Materials. 2. 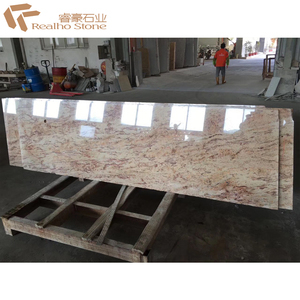 Products With our own quarries, factory and exporting company, Realho Stone can provide slab , countertop , tile/cut-to-size , paving stone , waterjet pattern , mosaic , etc. 2. We have our factories in Foshan, Guangdong, that are invested and run by Hanbang with experienced and responsible factory directors. 4. We set no minimum order quantity requirements for hand woven furniture for samples and trial orders. 5. We provide a wide and complete range of hand woven furniture and panel furniture for selection and OEM is accepted. Every year we have at least two brand new collections presented before furniture fairs. Now we have two factories and more than 10 collections in normal production. Wooden frame are made outside of the cartons which contains glass and easy-broken parts. 4 YRS Taishan Yexin Plastic Products Packing Co., Ltd.
We exported 30 containers per month, our capacity can be over 40 containers per month. Our factory is a professional producer of Vanity comb, bathroom cabinet, wardrobe,TV units, book case, desk and etc. The main material we are working with is plywood, particle board, MDF and MFC. 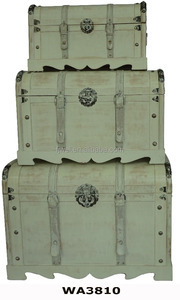 Alibaba.com offers 12,034 ivory antique products. About 4% of these are living room cabinets, 2% are antique imitation crafts, and 1% are chandeliers & pendant lights. A wide variety of ivory antique options are available to you, such as metal, wood, and ceramic. You can also choose from iron, contemporary, and other home decor. As well as from antique imitation, folk art, and religious. And whether ivory antique is souvenir, art & collectible, or home decoration. There are 12,034 ivory antique suppliers, mainly located in Asia. The top supplying country is China (Mainland), which supply 100% of ivory antique respectively. 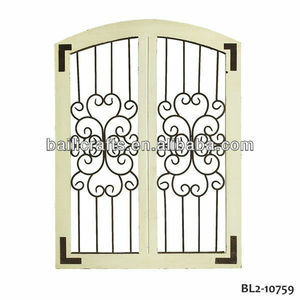 Ivory antique products are most popular in North America, Western Europe, and Eastern Europe. You can ensure product safety by selecting from certified suppliers, including 650 with ISO9001, 626 with Other, and 99 with FSC certification.